Bidding for new work used to be a straightforward process – price, schedule and reputation was all that was needed to get to the negotiating table. However, a quiet revolution has been taking place over the last few years where procurement gets ever more sophisticated; perceived ‘quality’ influences who wins what; online reputation can count for more than personal relationships; and brand has arrived as the key collateral all engineers should be building to succeed against this backdrop. 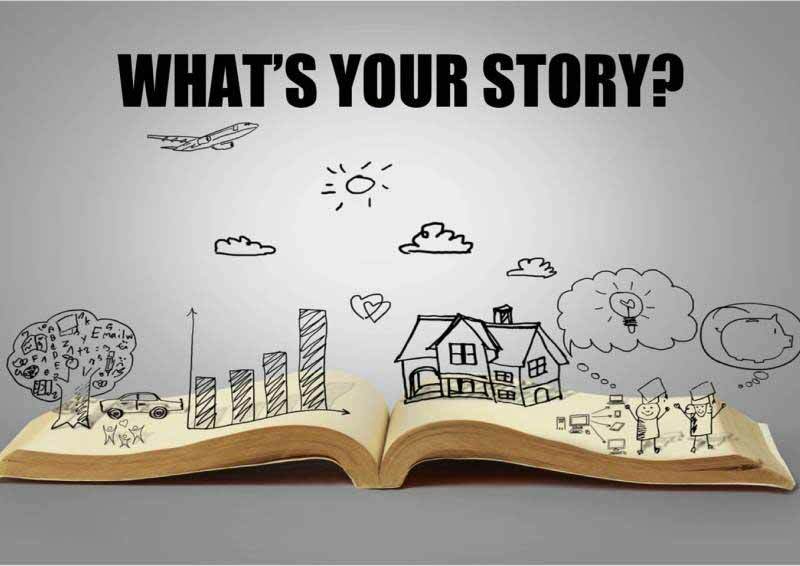 This webinar will explore how the engineering process of conceptualisation should be applied to create the powerful, compelling and authentic story that can help you win – your story.